Best support of our customers and customer satisfaction are our main goals. Our services include the installation of the instruments at site. For all instruments we provide the necessary qualification reports free of charge with the purchase of the instrument. Installation at site includes a short user training for a small group. We can offer more extensive trainings and application support as well on request. Also additional services that go beyond the qualification according our documents are available depending on the type of instrument. 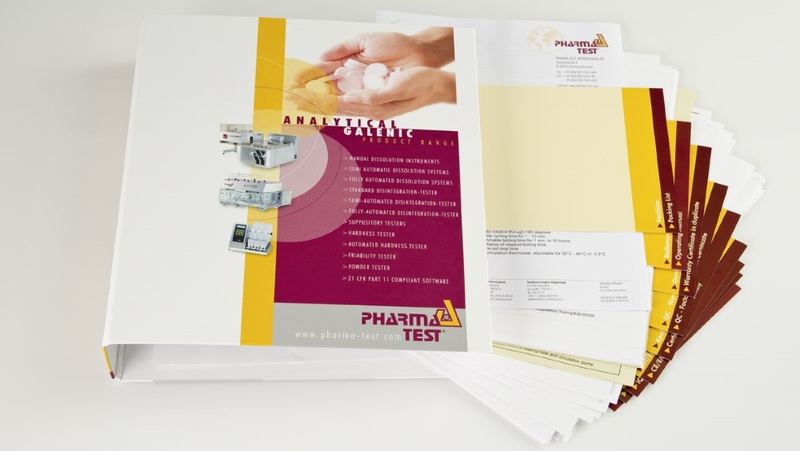 For our tablet dissolution testing instruments we offer PVT test according to USP requirements including the necessary official reference standards as well as mechanical calibration according to ASTM standards. For our international customers our worldwide network of distributors offers installation, qualification and user training on a local level. We carefully select our distributors based on their abilities to provide technical services at a quality level you expect – including reaction time and cost. We ensure a steady level of service quality by performing regular distributor trainings.